On-trend Color Alert® for July is Lamb’s Ear. 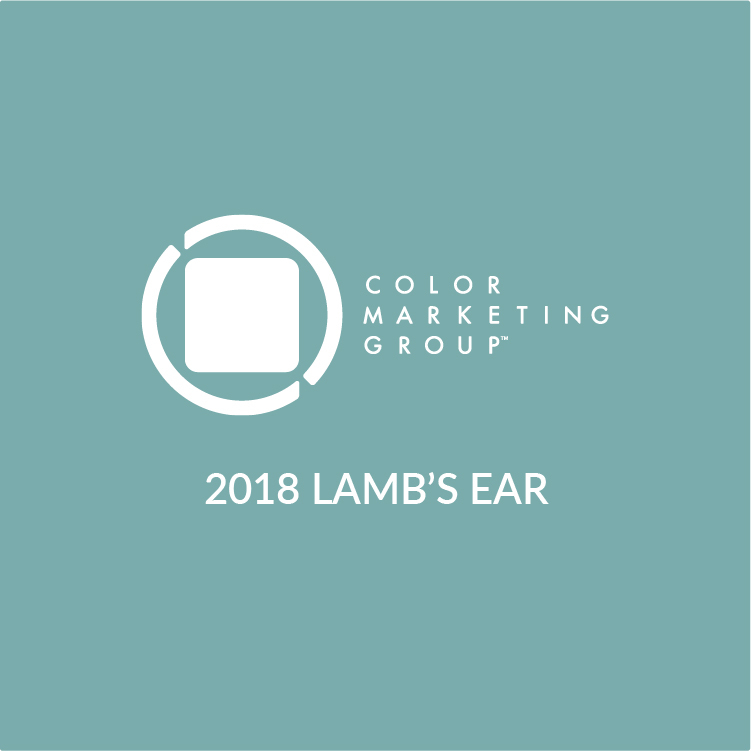 An important CMG North America forecast trend color in 2016, its softened hue is making a timely emergence in 2018. More Color Alert® Trend Story and be sure to sign up to receive your free monthly Color Alert® and color forecasting event information.